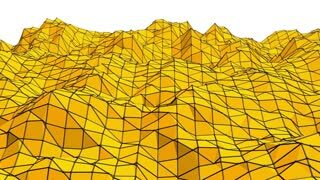 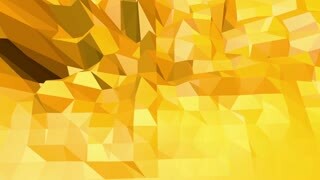 Yellow low poly background oscillating. 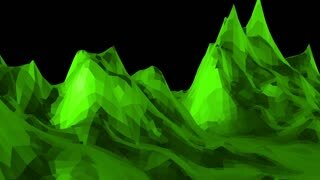 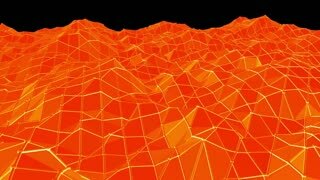 Abstract low poly surface as futuristic landscape in stylish low poly design. 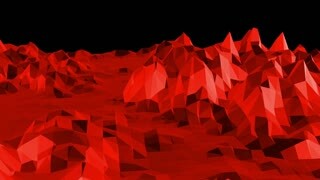 Polygonal mosaic background with vertex, spikes. 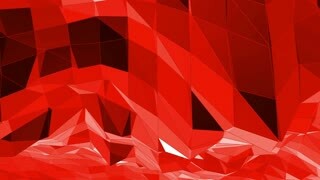 Modern 3D design. 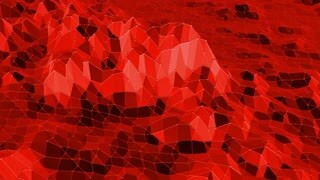 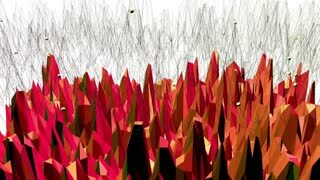 Polygonal digital mosaic environment or background with vertex, spikes in cartoon low poly popular modern 3D design. 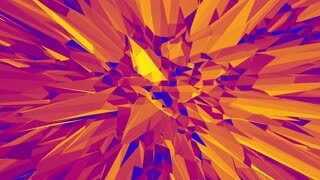 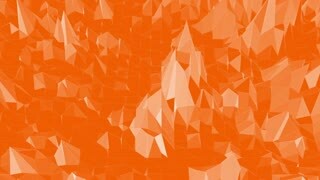 Orange low poly surface as psychedelic background in stylish low poly design.